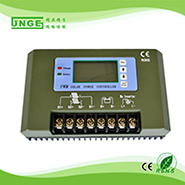 JN-WH series 5A 10A 15A 20A 12V 24V Waterproof booster type constant current pwm controller adopts a new way of digital constant current source design,adopts infrared wireless communication technology, constant current machine with the remote control can realize the booster type constant current pfc controller parameter Settings.Users can set different control parameters according to actual condition, make the system work in the optimal state. 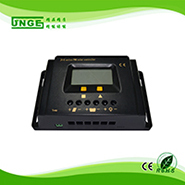 JN-WH series constant current pwm controller adopts a new way of digital constant current source design, compared with the previous generation of products with adjustable parameters, the LED current is adjustable, the power set of new features.At the same time inherited predecessor generation product of high efficiency, high power density, lamp bead seri es driver, multistage dimming, etc. 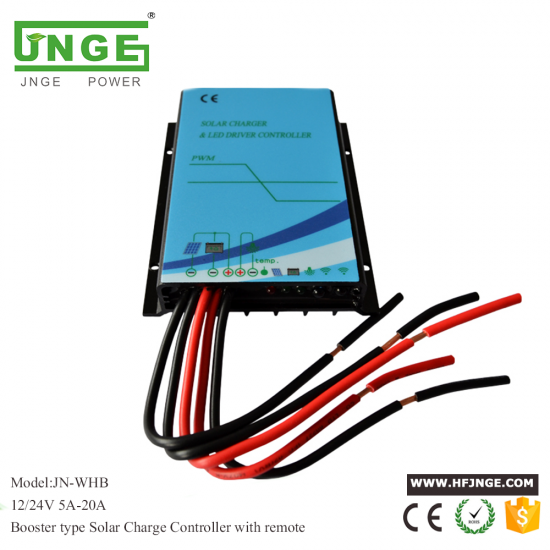 JN-WH series constant current all-in-one adopts infrared wireless communication technology, constant current machine with the remote control can realize the solar controller rv parameter Settings.Users can set different control parameters according to actual condition, make the system work in the optimal state. 4. 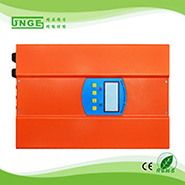 IP68 waterproof rating, aluminum design, can effectively prevent all forms of corrosion. 8. 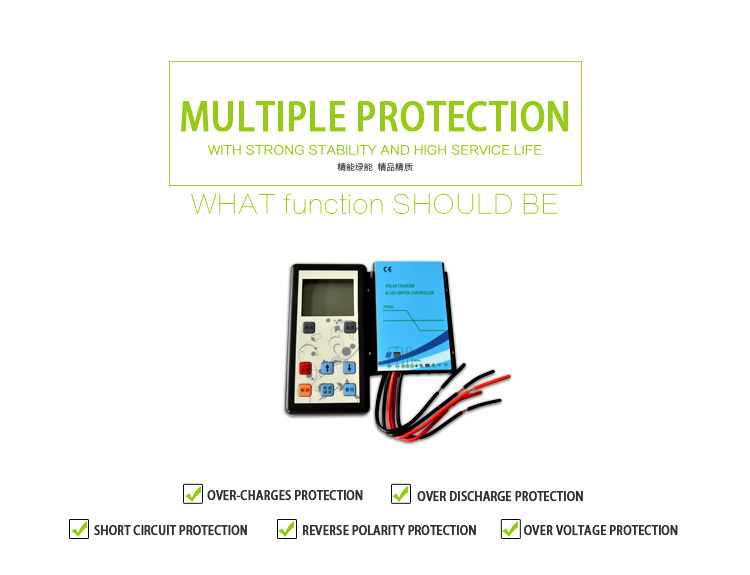 Improved three-step charging algorithm, effectively prevent the battery inequality and sulfuration, improve battery life..
9.Over-charges, over discharge, short circuit protection and overload protection as well as electronic protection against reverse polarity. 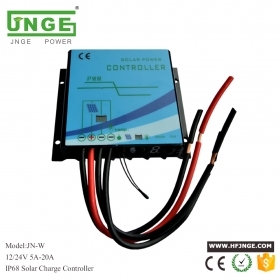 JN-W series 12V/24V automatic identification, 5A 10A 15A 20A solar controller for pv system with IP68 protection level,can be used on household and street light.aluminum design, can effectively prevent all forms of corrosion. 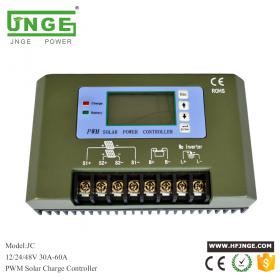 12V/24V automatic identification system voltage.LED digital display and waterproof solar controller for batteries keyboard operation, using simple and quick.Improved three-step charging algorithm, once a week the battery equalizing charge, effectively prevent the battery inequality and sulfuration, improve battery life. 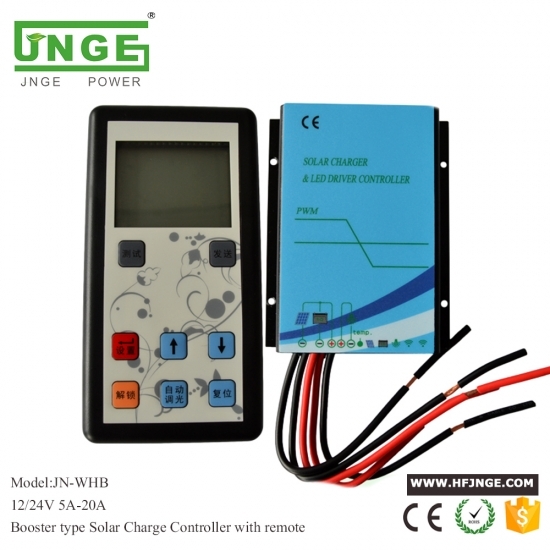 The JC series solar charge controller is a very important part of the solar system. 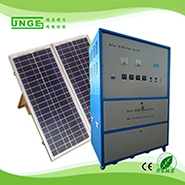 It is the heart of the solar power system. JC series controller. 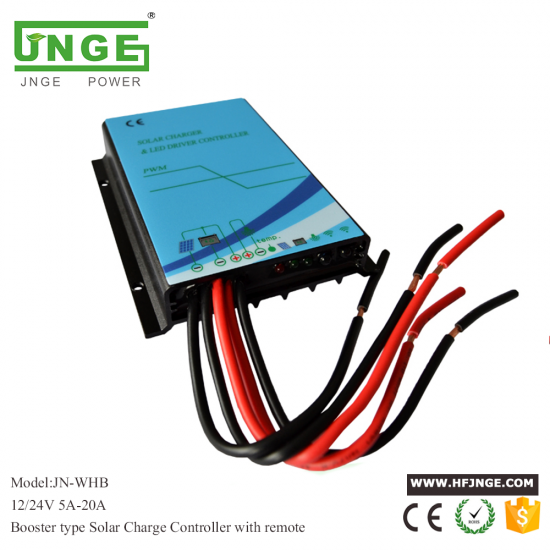 It is use intelligence and automatically to control the charge, discharge and load of the system to supply perfect protection functions for the battery. 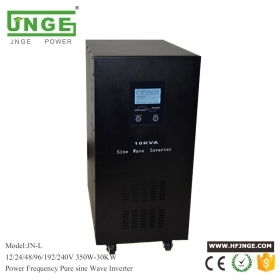 So pv battery controller can make the battery work reliability and longer. 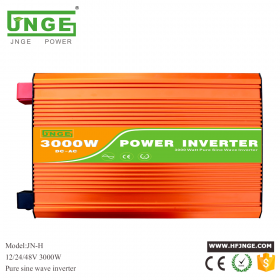 It is very suitable for using it to power many devices such as tv, fridge, light, computer, hifi, ...and at the same time it is a power back up for somewhere has electricity unsteady problem. It can be used as an UPS system for computer so the computer will never have data lost due to suddenly no power. 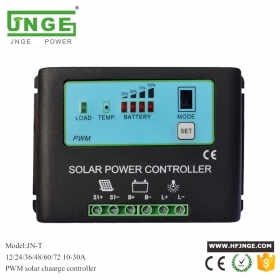 The JN-T series charge controller is the new generation of intelligent solar charge and discharge controller, it has strong stability and high service life. 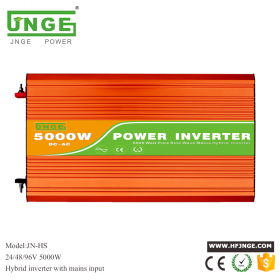 Suitable for 36V 48V 60V 72V battery voltage.